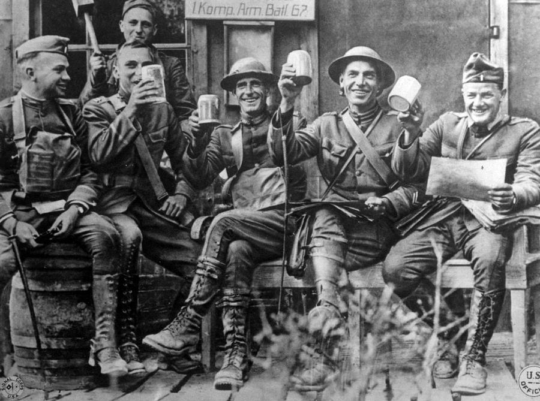 When the young soldiers who had fought in the trenches of World War I returned home after the armistice of 1918, they were no longer boys but men, many of them traumatised by their experience of the unprecedented horrors of modern warfare. Over half a century later, young Dutch men suffered similar feelings of emotional stress and confusion. 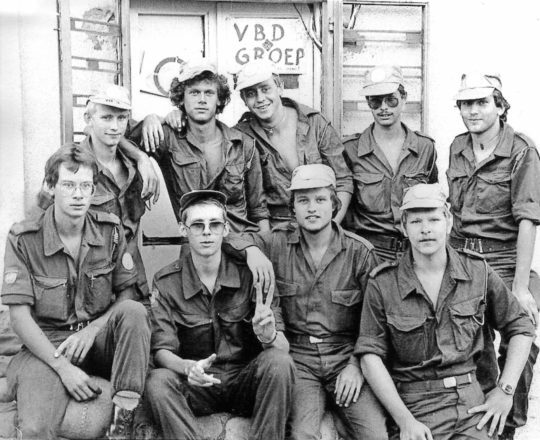 They had been recruited to serve in Dutchbatt, the Netherlands’ military contingent taking part in UNIFIL, the U.N. peace-keeping mission in Lebanon. Were their experiences similar and comparable? We hear from a former Dutchbatt soldier, psychotrauma experts and military historians. The End of War: an impossible dream?